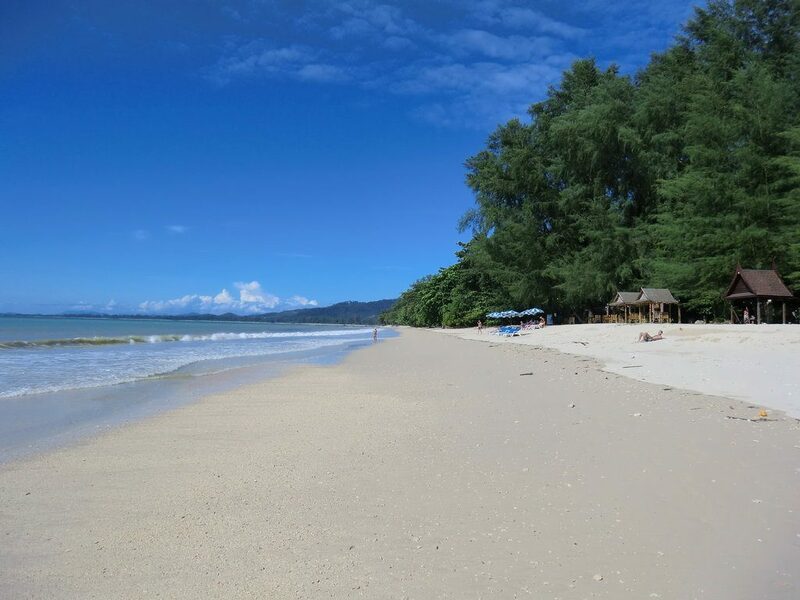 1 Bang Sak Beach4km north of north Pakarang Cape you will find Bang Sak Beach which is extremely quiet and has gorgeous white sand and clear waters. 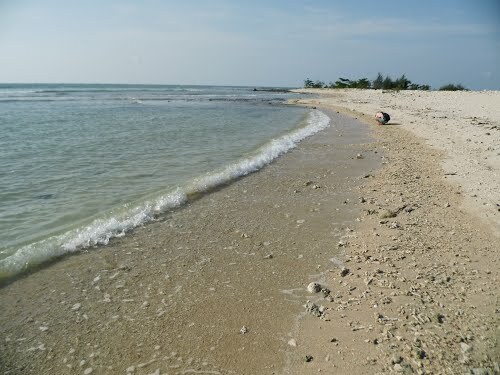 The beach is lined with casuarina trees and is popular with locals who come to sit in the shade and have a picnic. 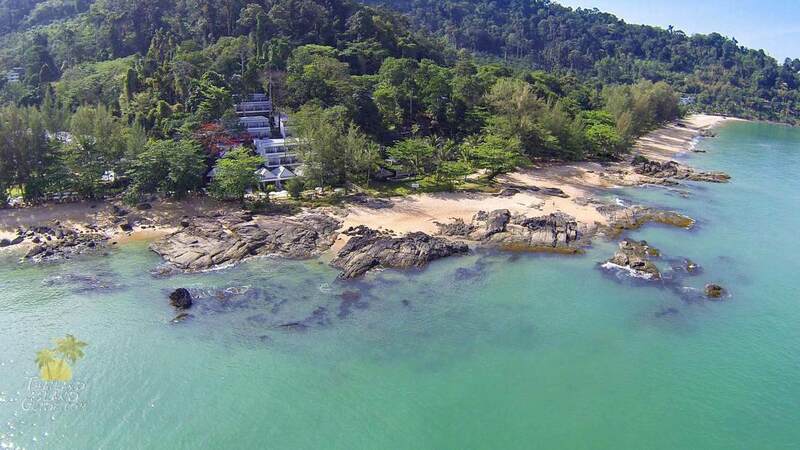 There are around 5 resorts here and the main one is BangSak Village which has a great reputation. Bank Sek has amazing small seafood stalls and the grilled fish dishes are a favourite of local Thais. There are very few shops and restaurants in this area so if you have come for peace and quiet, this place is for you. 2.Pak Wip Beach1km north of Pakarang Cape and on the same stretch as Bang Sak is Pak Wip Beach which is 5km of gorgeous white sand. All year round swimming is possible here with a gentle and relaxing swell. There are some medium priced accommodation here, but this area is famous for its amazing 5 star hotels such as Pullman Khao Lak Katiliya Resort and Spa and Beyond Resort. If you are planning on staying in cheaper accommodation away from the beach area, don’t forget that there are no private beaches in Thailand so everyone is welcome to all parts of the beach, just don’t use the beachfront hotel’s facilities. This area is also quiet although there is a little village nearby with a few convenience stores. Inland, visitors can spend an afternoon at Pakwib, Sai Rai Rung and Bor Hin waterfalls. ​4. Khuk Khak Beach4km north of Bang Niang, and just south of Pakarang lies the deserted beach of Khuk Khak, which is 3km long and this spot is lovely because of the white sand, palm trees and the view. The only resort on this beach is The Marriot and so it remains an authentically Thai area. It is the regional place for local hotel owners to buy things such as hardware and has a local daily food market that is fun to check out. Khuk Khak Beach can be reached by turning at the Marriott Hotel sign then carrying on past the resort to the beach. ​5. Bang Niang BeachThe long Bang Niang coastline has lots of tracks leading to a long and white sandy beach. The beach is great for sunset and has clear and calm waters in high season (December-June) so is great for swimming and snorkelling. There are also trees along the beach which is ideal for when you need shade and overall this is my favourite part of Khao Lak. You can walk from Bang Niang Beach down to Nang Thong Beach since the beaches join up and although the beach of Bang Niang is not as wide or long as Nang Thong it does have many awesome hotels such as La Flora Hotel and Ramada Resort. Bang Niang is not as busy as Nang Thong but is developing fast. There are plenty of restaurants, bars, ATMs and massage shops if you want to head out of your resort (which many people never do if they find a great one). ​7. Sunset BeachSunset Beach is located at the very south end of Nang Thong beach and is a very pretty and quiet spot to spend the day. All the hotels along here are built on the slope of the mountain, within or near to the rainforest. Sunset Beach has a few little restaurants, bars, supermarkets and Khao Lak centre is within walking distance for more. An example of the kind of hotels you can find here is Khao Lak Sunset Resort which is a very nice four star. 8. 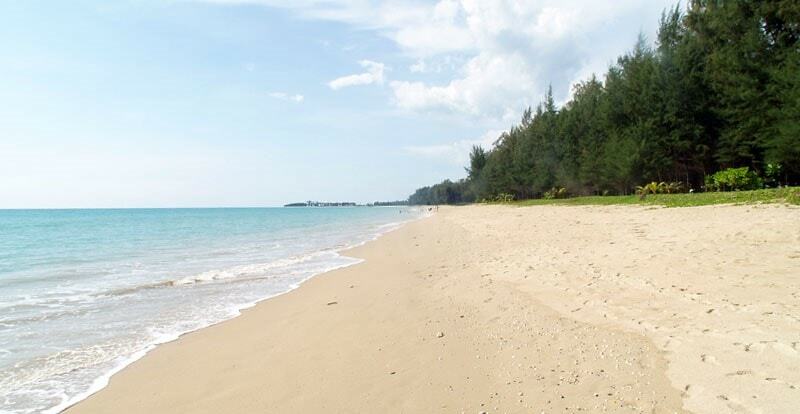 Khao Lak (South) BeachKhao Lak (South) Beach is 2km long and is the shortest of Khao Lak’s‚ beaches. 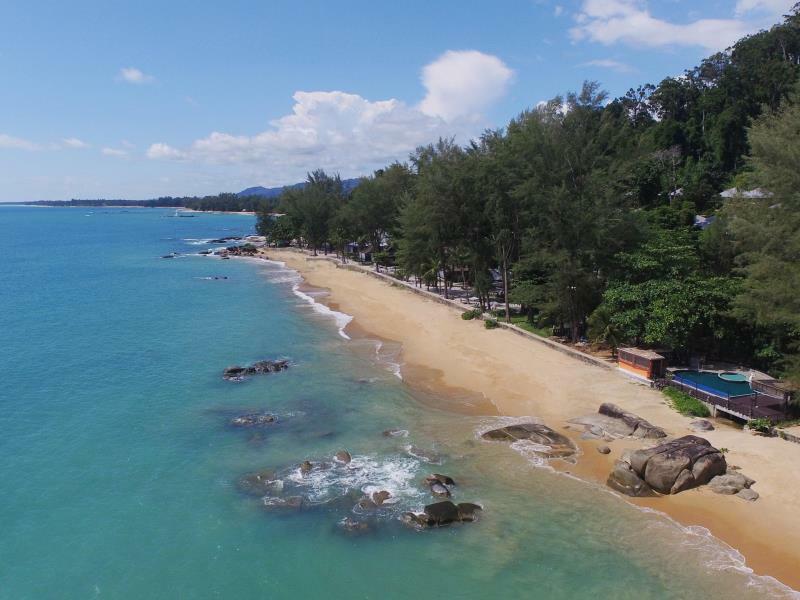 Khao Lak South Beach has a tropical atmosphere because it is nestled beneath the mountains and National Park and is ideal for a quiet and peaceful beach spot. There are only 5 or 6 hotels and there is a small tourist area. An example of the kind of hotels you can find on Khao Lak Beach is Briza Resortwhich is a very nice four star.